Hosting organization NGO stichting Batavia in Lelystad is looking for 4 EVS volunteers. The project will start on the 1st of September 2012 till the 1st of September 2013. 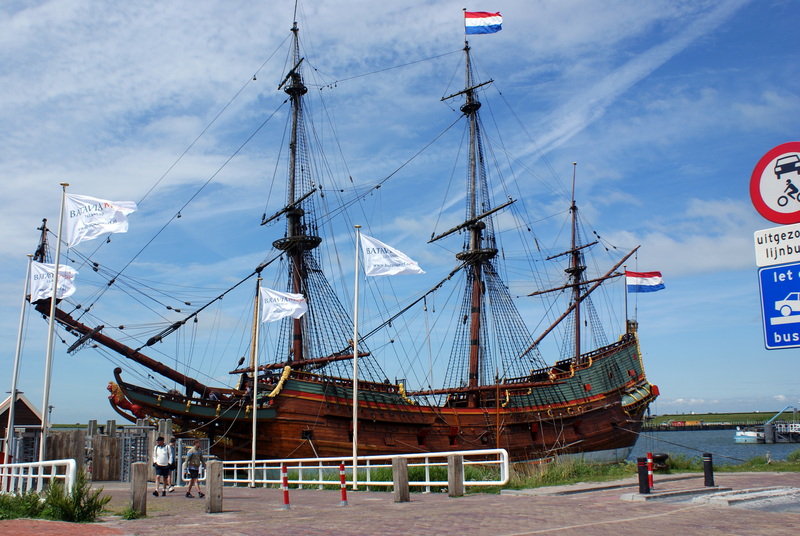 Project is related to the yard to reconstruct ‘De 7 Provinciën’, a 17th-century battleship with which Michiel de Ruyter fought many sea battles. Batavia Yard is a shipyard with extraordinary ambitions, reconstructing ships from the Golden Age that were important to the Netherlands maritime history. Using vocational reintegration and work experience projects to construct these ships, the shipyard plays an important part in the lives of long-term unemployed people for whom, over time and for various reasons, the distance to the job market has become too great.Having official ‘Charity Organization’ status, Batavia Yard is a non-profit foundation that is dependent on donations and sponsors to construct and maintain the ships. ACTIVITIES FOR FUTURE VOLUNTEERS: This type of volunteering work is hard (most of the time outside also when it is cold, rainy and windy.). Building a ship wasn’t easy 400 years ago. 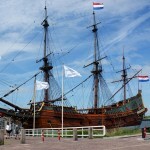 And still it’s quite some work, especially the way Stichting Batavia is building the new ship. SELECTION CRITERIA: For preparation the SO is obligated to buy the book called ‘the Undutchables’ . This book is very important to prepare the volunteer coming to The Netherlands. HOW TO APPLY: Please send us your CV and motivation letter to evsbatavia@tripin.eu before the 19th of January. Do not forget to add a picture to your CV and also mention what do you expect from this EVS.